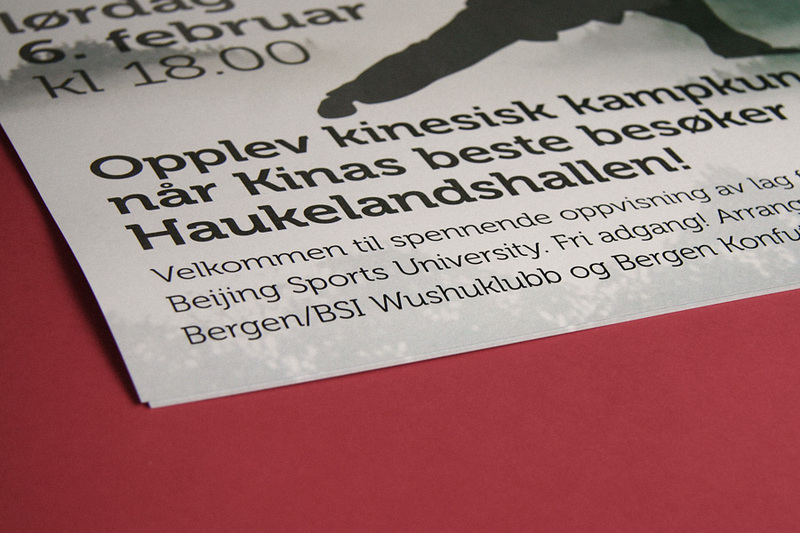 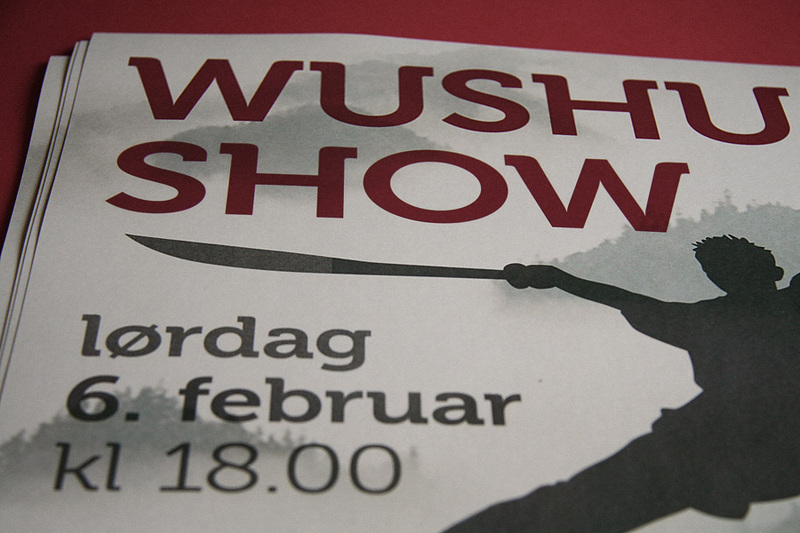 An amazing team of guys & gals from the Beijing Sports University visited Bergen to put on a wushu show. 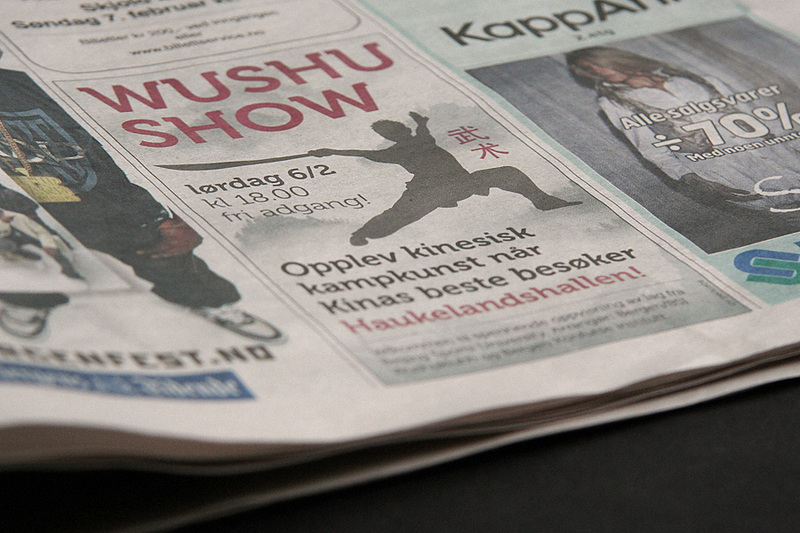 I made this newspaper ad and poster to promote the event. 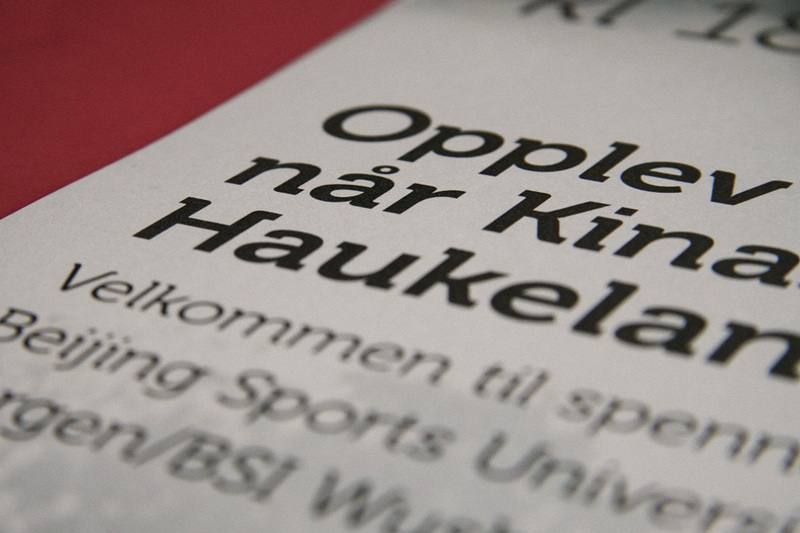 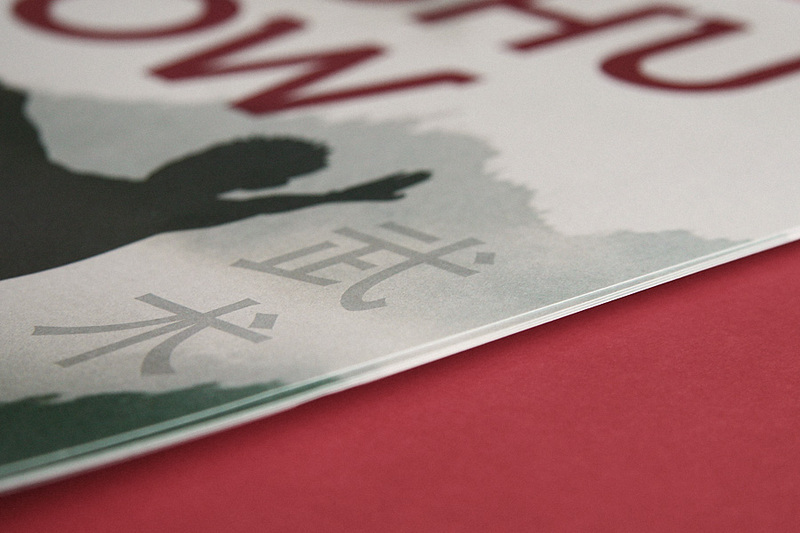 As before using the font Museo.